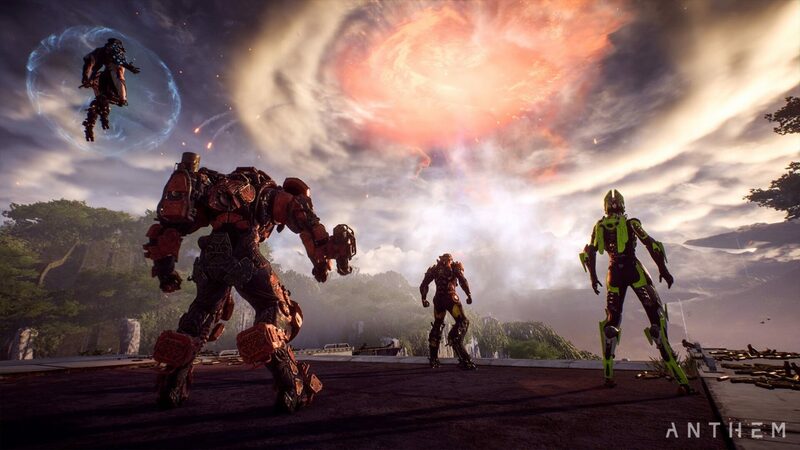 While Anthem has been going through one uphill climb after another, that hasn’t stopped BioWare from delivering patches, and reassuring fans of their support for the game. Today, BioWare General Manager Casey Hudson has posted a new Anthem post-launch content message, where not only does he thank the fans for their support, but also mentioned how new story elements, world events, and even features are all coming to the game later this spring! For the full message where Hudson also mentions how he understands the skepticism of people and whatnot, head on over here.